You are here: Home / Beekeeping / Checklist Beesupplies – The right start! I made a small list for myself to help me herinner on what is needed for the next beekeeping season. 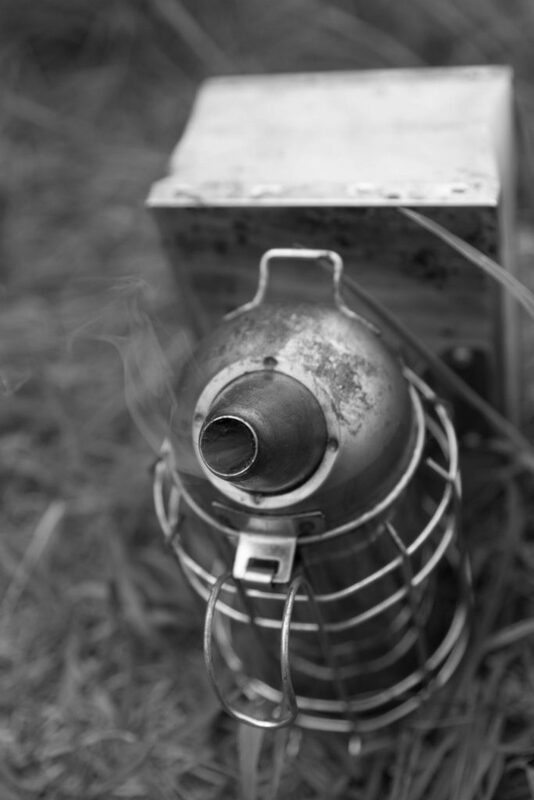 This list can be used by the more experienced beekeeper or for the beginner to set up basic beekeeping kit. In this list I take into consideration normal hives which are used by the majority of the beekeepers. When you first buy a hive please consider buying a whole hive,this can save quite some money. One – 5 or 6 Frame nuc for each hive – see aalstermethod. * For each super or honey frame you should check if the old frame still suffices. Next you should check if wax comb can be re-used. As a rule of thumb: I try to renew 40 percent of the old frames with new foundations for the bees to build. Old (almost black) wax comb contain diseases and should be changed out over time. Below the minimum amount of clothing I have available. You should check if it is still in good condition. Last summer I had a small hole in my suit and the bees where happily using this to sting me in the face. This is a once in a lifetime mistake and please learn from it by regularly checking your gear. I always wear long pants including boots. When bees fall on the ground and they will use your legs to climb up. If they bees are angry they can sting you into the anckles which can swell really bad. If you want to collect pollen or propolis you can consider the following. There are several methods of honey extraction, you should consider for yourself what suits you best. But below is what I use. Note: Hope this list provides any value to you, I included the amazon link to closely show you what I use. If you consider to buy something via amazon I receive a small commision which keeps this site up in the air. Please be aware the links are for information only, buying would be appreciated but I can not force you. What is not mentioned here is pest control. Pest control is something I am still figuring out, so I am not able (now) to provide you with input.